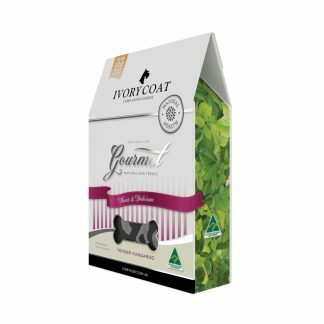 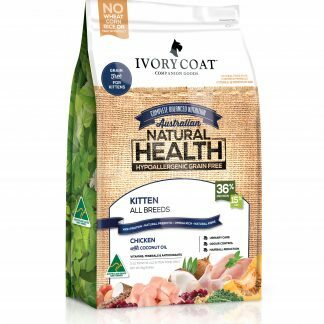 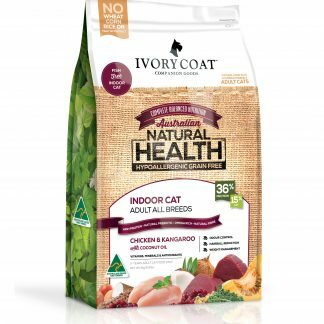 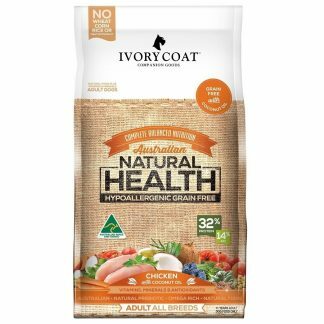 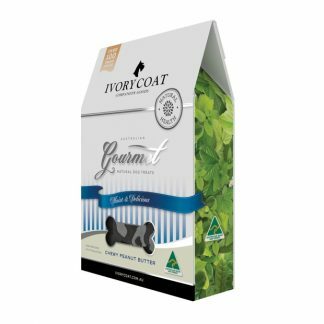 Ivory Coat is a brand of the Australian, Real Pet Food Company, one of the worlds largest pet food manufacturers. 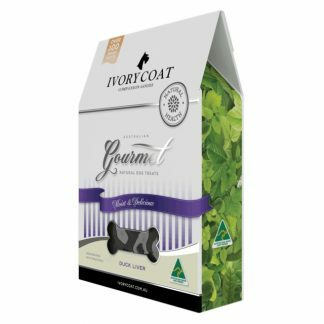 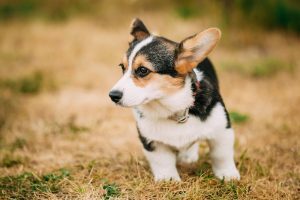 Steven Deveraux-Stanford founded Ivory Coat Companion Goods in 2013, as he was frustrated by the lack of high quality, natural Australian made products. 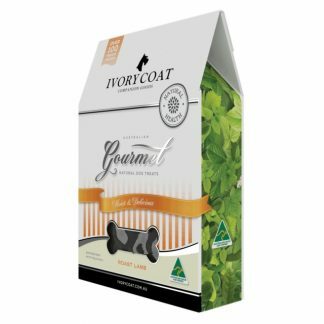 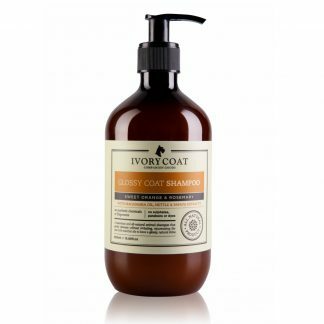 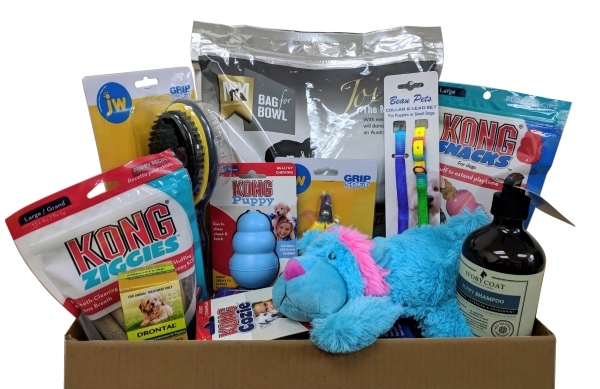 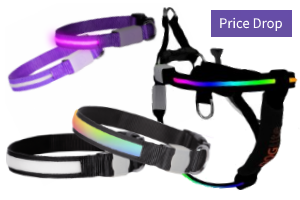 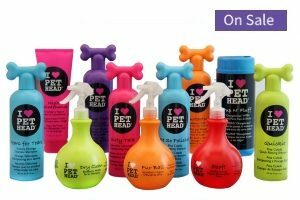 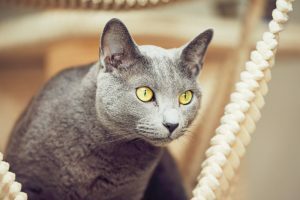 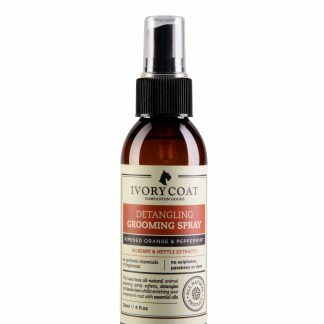 The Ivory Coat brand now comprises companion animal dry food, grooming products and treats that are available internationally. 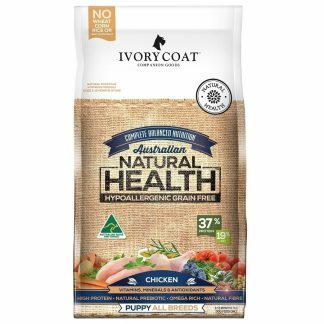 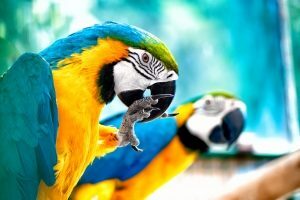 The brand has been built on values of quality and purity and driven by Steven’s life-long love of animals, and a passion for producing and promoting natural Australian products. 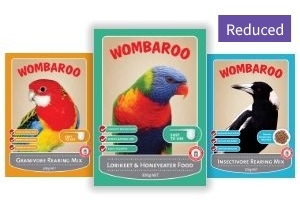 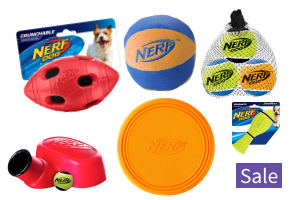 The Real Pet Food Company shares Stevens’ values for real food, real people and real ethics.